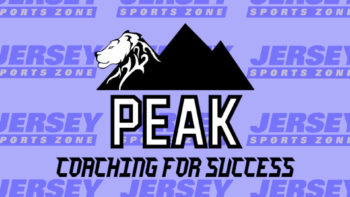 It’s the final weekend of regular season football in New Jersey and JSZ has extended coverage. With the impending Nor’Easter moving games to Friday afternoon, we have 15 games of action. 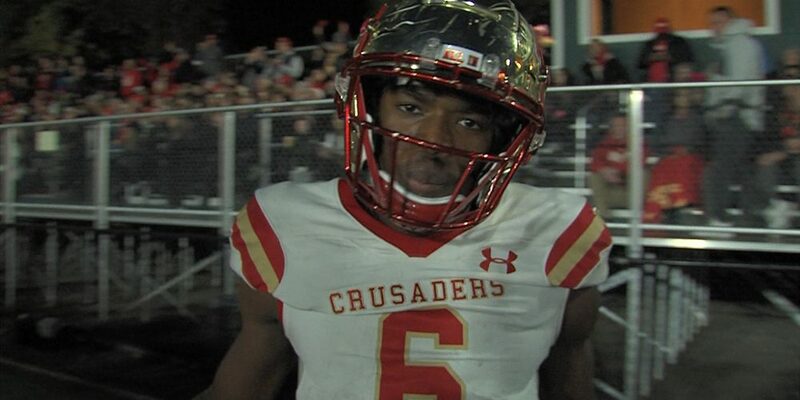 Check back in for Bergen Catholic’s emphatic win over DePaul, a Middletown South upset of RFH, plus Ramapo and Hillside closing out perfect regular seasons, a controversial TD in Notre Dame’s win over Trenton plus much more! Watch our Friday Highlights Teaser than scroll down to watch all the action! Without our great sponsors, Jersey Sports Zone wouldn’t be able to bring great highlights like this game between Bergen Catholic and DePaul. 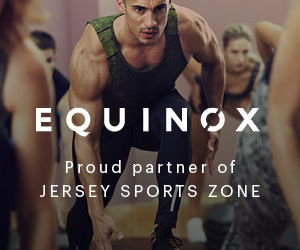 Thanks to Equinox Fitness, we can! 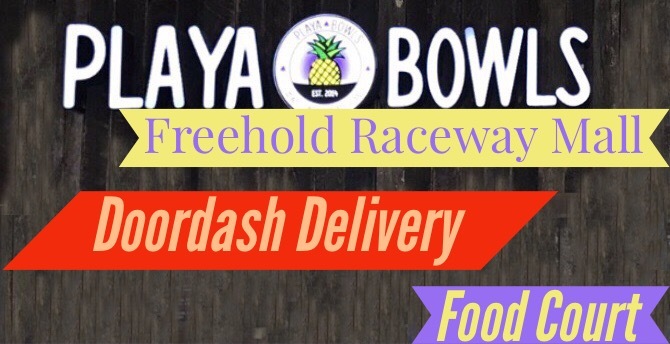 We appreciate their sponsoring of all Bergen Catholic athletics. 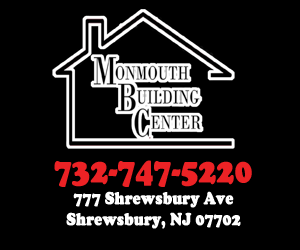 Thanks to Gold Coast Cadillac for sponsoring JSZ’s coverage of Rumson-Fair Haven and Monmouth Building Center was the reason we were there for Middletown South’s big win to close out the regular season! Thank you to Princeton Orthopaedic Associates for sponsoring both our Notre Dame and Trenton coverage! Thank you to Princeton Orthopaedic Associates for our coverage of Nottingham and Allentown. We look forward to bringing you more North Star and Red Birds highlights all year long! 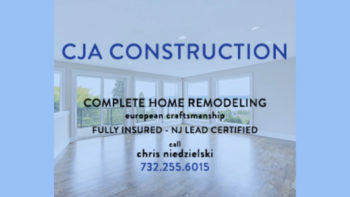 Thanks to CJA Construction for sponsoring JSZ’s coverage of Toms River North all year long. 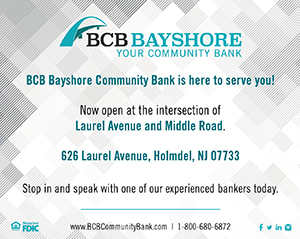 Jersey Sports Zone’s coverage of all Holmdel and Raritan is brought to you by BCB Bayshore with a headquarters on Laurel Avenue in Holmdel.